EDIT: Giveaway is officially over. Congratulations to Kat Klahn for submitting the randomly-chosen 210th entry. Fashion trends have constantly evolved, ever since humans began embellishing their bodies. I love that we live in a time where we can take fads that were allegedly extinct, and rejuvenate them with a breath of modern air. 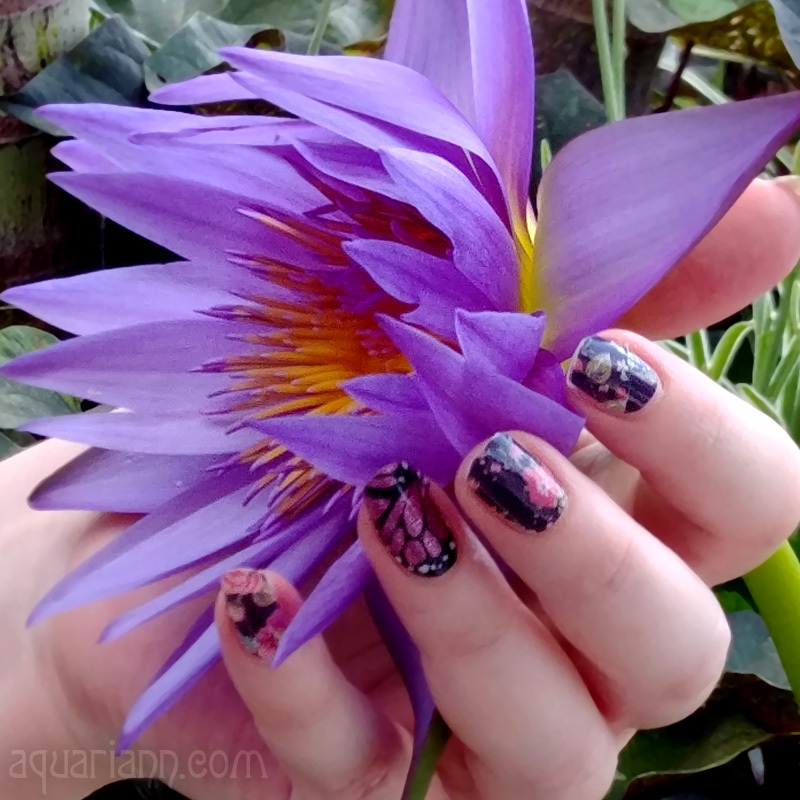 Inspiration from nature never goes out of style, though - and neither does winning free jewelry! 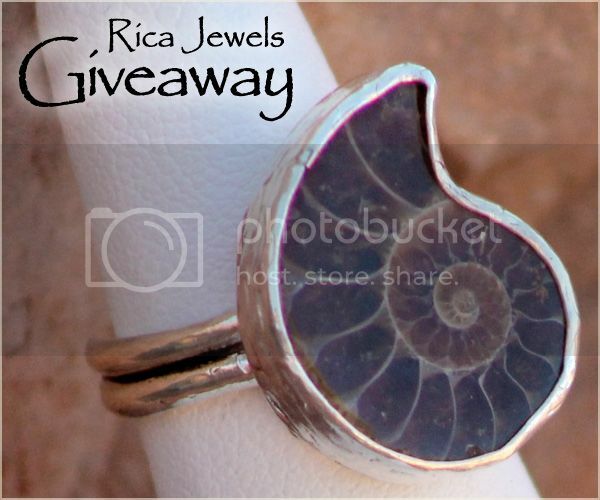 Daniela of Rica Jewels is giving away an awesome ammonite ring to one winner. The natural fossil is encased in sterling silver and measures 0.75" long and 0.55" wide. The handmade ring adjusts to fit size 6-8. Daniela's father owned a fashion business his entire life. He passed away when she was young, but his legacy lives in her creations and sweet soul. Her outlook is truly uplifting. She confides, "I design with a lot of passion and hopefully, people can wear and feel my pieces and understand how life is truly a blessing. I believe every piece has a positive message on it." Use the Rafflecopter below to enter to win worldwide giveaway before 11:59pm EST on March 25, 2014. Be sure to leave the mandatory comment on the blog post with the same name you use to fill out the Rafflecopter - all entries by winner must be easily verified or a new winner will be chosen. I really like the ammonite ring in your shop... Either that, or the longer larimar earrings. The tiger-eye studs are pretty, too. I love the Sterling Silver Pendant, Whirling Dervishes Design Pendant, Turkish Pendant RJPE018. Truly amazing work. I adore the Whirling Dervishes Earrings! I love https://www.etsy.com/listing/180355062/spinner-ring-meditation-ring-rjri022?ref=related-1 so much! Thanks for the giveaway! Unusual jewellery. I like so many pieces especially Natural Drusy Sterling Silver Pendant - RJPE007. Thank you so much for offering such a beautiful and generous giveaway. The adjustable ammonite ring is my absolute favorite! I saw an ammonite necklace years ago and have wanted one ever since. I love the ring in this post. My favorite item is the Adjustable Ammonite Ring. I love the Sterling Silver Hoops RJEA035 and Ammonite Pendant , Ammonite Fossil Pendant RJPE014 the most. Everything is awesome though! I love the drusy earrings and the turquoise meditation ring. I love everything especially Emerald Sterling Silver Ring. i love the ammonite & coral pendants.. not sure which is my fave :) i'm a huge fossil fan, but the color of the coral is so bright & vibrant! thanks for the wonderful giveaway! I love the garnet earrings. Absolutely gorgeous! I like the druzy earrings. I love the Emerald, Ruby Sterling Silver Pendant, Birthstone pendant! Turquoise Earring, December is my favorite! Lovely Turkish Pendant, Ottoman stlye pendant - RJPE011, it's just goooorgeous!! I love the peridot and fresh water pearl spinner meditation ring! I have a thing for earrings :) so i like the abalone-over-amethyst-quartz-earrings and the sterling-silver-earrings-dangle, plus the sterling-silver-earrings whirling... best. BTW my name is Christina B. at Ellers4337@wmconnect.com. Sorry about that I spent so long looking at all the pretty jewelry I forgot the second part of the entry. Because I don't wear errings my favurite is that Ammonite ring, it's precious! The matching Ammonite Pendant , Ammonite Fossil is awesome! I like the Birthstone Pendants! I love the Red Coral Beads--beautiful! omg i lovee your natural jewelry!!! the red coral beads, this ring of the giveaway and certainly those AMBER DROP EARRINGs are all breathtaking pieces!!! fingers crossed! Great contest. 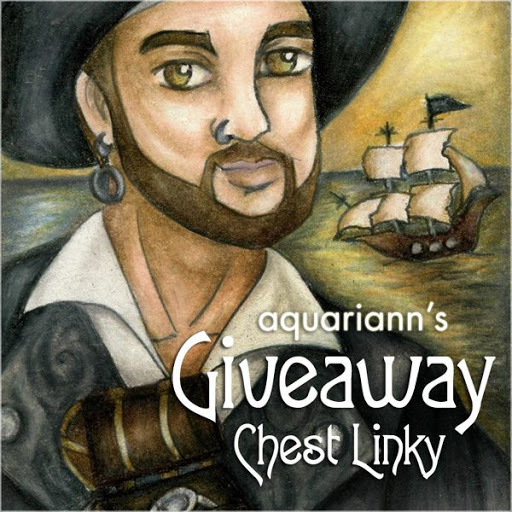 I encourage you to add your blog's giveaway on my ongoing giveaway page! I like the amber earrings. Love the Larimar Earrings! Beautiful! My favorite is the Ammonite Pendant , Ammonite Fossil Pendant RJPE014. There are some really unique pieces in that collection! I love the Spinner ring with peridot and fresh water pearl. I really love the gorgeous Abalone over Amethyst Quartz Earrings. ALL of the earrings are beautiful!! I really like the Whirling Dervishes Earrings. My favorite are the round druzy earrings! My favorite item is the Green Jade Pendant, Purple Jade Pendant and Black Onyx Pendant RJPE017, my favorite being the Onyx pendant. Actually the Adjustable Ammonite Ring -RJRI016 is my favorite thing. I like the Spinner Ring. I like the copper fluorescence. There are many gorgeous things, but the crown ring and the Turkish pendant stand out. sandra manning- ammonite ring ...lovely!! !